 The mandate ends at zero… Zero countries in the world that have not been transformed by the Gospel of Jesus Christ. The key to finishing the Great Commission is one of the most unique elements of Project Zero and it’s called “Plan 180”. Plan 180 is a strategic planning process unlike any other. 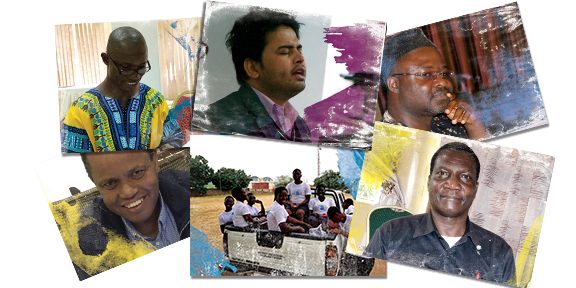 Imagine trained, indigenous, Christian leaders assembling to create a path for the Gospel in their own country. It is a way to see the message spread and new churches be planted creating followers of Jesus in the most hard to reach places. Plan 180 is about turning a country around, about making a “180 degree” shift in the destiny of nations. And it is about reorienting them towards Jesus Christ through our unique disciple-making process.